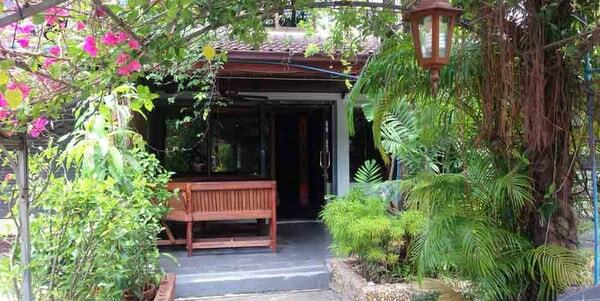 This guesthouse restaurant is now available for immediate sale. 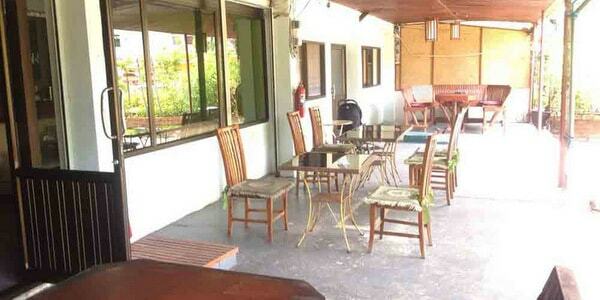 Located at the rear of the one Koh Chang’s most popular plazas on the west coast, the property is laid out over 4 units of 2 storey shophouses allowing for a 4 room guesthouse, separate 2 bedroom suite and 40 seat restaurant. 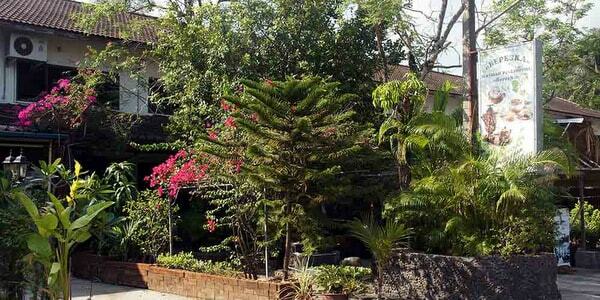 The footprint is 288sqm on the ground floor and 220sqm on the 2nd floor, giving approximately 508sqm in total. 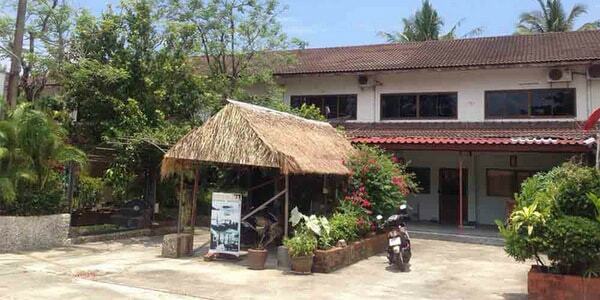 It is within easy 7 minutes walking distance of one of Koh Chang’s most beautiful beaches. In the guesthouse section, each a/c room (24sqm, 24sqm, 36sqm and 43sqm) is ensuite with hot water showers and comes with fridge, king size or 2 queen size beds and safety boxes. The separate 3 room suite is on the 2nd floor of the restaurant and is used for owner accommodation. 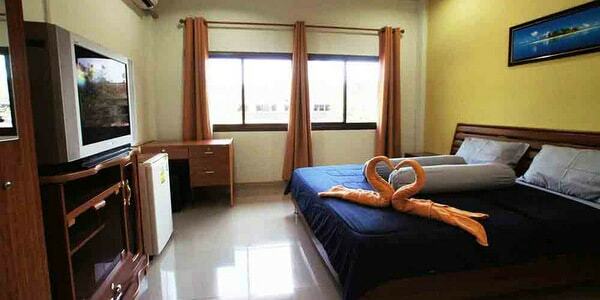 Its layout of 104sqm allows for 2 bedrooms and 1 living room, bathroom and balcony. It could also be converted to extend the guesthouse. The 40 seat a/c themed restaurant comes with decent fitted kitchen, bar area and an additional outside terrace. There is room for expansion. All fixtures and fittings in all rooms, restaurant and kitchen are included in the sale. The guesthouse restaurant is on a rolling 3 year contract, 11 years in total at monthly rate in line with other similarly sized properties in the area. This guesthouse restaurant for sale is ideal for an existing experienced restaurant owner looking to expand into accommodation or would also suit a first-time owner, with everything already in place and up and running – a perfect turnkey opportunity.